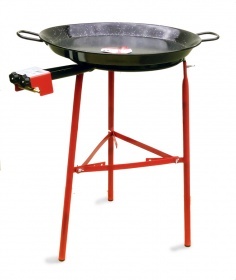 Our unique range Spanish paella cooking sets cater for couples right through to large commercial catering events. Whatever size you choose, be it for personal or professional use, you can be sure you are getting the real thing. 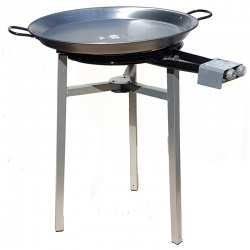 We have put together a unique set cooking set packages from Spain's most renowned and respected paella equipment manufacturers. 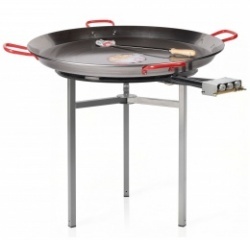 We are always happy to provide any advice as to the sizing of equipment you would require or what options are available.